It’s hard not to get caught up in Chelsea Wolfe’s image. She completely embraces the goth lifestyle, going above and beyond all our awkward teenage flirtations with the scene, and really immerses herself in it. For that reason, it’s all too easy to write off her music as “weird” or “typical goth stuff.” However, on her albums before Abyss, she failed to completely “go there.” Now she is heavy-handed with drones, static and as much musical darkness as we can handle. Thankfully, there is still an artistry to it which saves her from utter ridiculousness. Judging by the first song on the album, “Carrion Flowers,” it is easy to imagine sleep paralysis was an inspiration for the record. It begins with dark, heavy drones. Beware headphone users — they’re overpowering. Her vocals, as always, are ethereal with a side of harshness. They are complemented by scraping, metallic background sounds. Later in the song it begins to get much more musical — it almost has a consistent beat — but of course, it fades into an amorphous soundscape at the end. It’s all very alarming, which is exactly the reaction it should get. “Iron Moon,” the song immediately following, is at times charming, at times overstimulating, and an overall showstopper. Even someone who is not interested in this genre could appreciate, and even enjoy, this track. “Maw,” though not as interesting, is a pleasure to listen to as well. It’s calm, slow and even a little lovely. From (“After the Fall”) until “Color of Blood,” the album falls flat. It is more of the same after more of the same. There is a little acoustic guitar in “Crazy Love,” but besides that, in the span of four songs, any surprises are hard to come by. “Color of Blood” at least has an interesting build up to the end of the track. 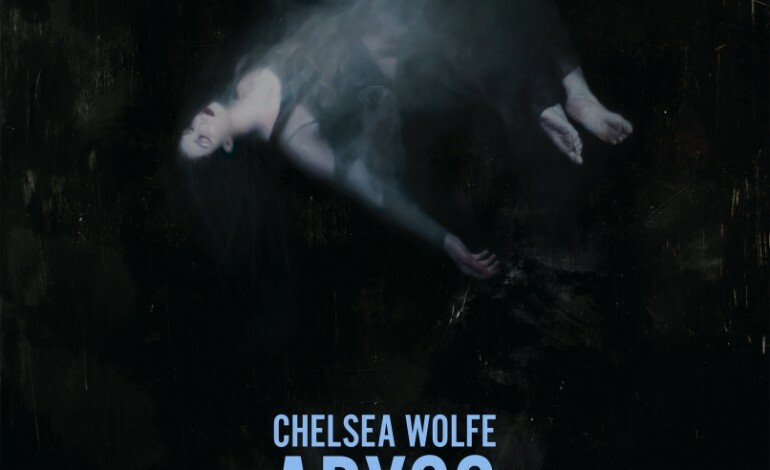 “The Abyss,” the title song and ending of Abyss, the record, is 26 seconds of silence followed by several minutes of Twilight Zone-esque melodies. The icing on the cake is the piano is out of tune. Garishly out of tune. For anyone who’s very into music for the sake of musicality, this will be grating beyond belief. Unfortunately, the album doesn’t keep its momentum through all 11 songs. It peters out around No. 6, but until that point, it is actually very good. Give it a chance, because some risks are taken and it is interesting to listen to. Just don’t expect too much out of the second half of it.